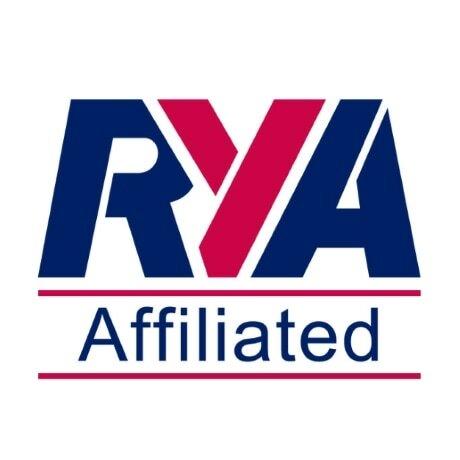 WYSA organise training for young people under the age of 19 who have achieved RYA Stage 3 and would like to continue sailing. 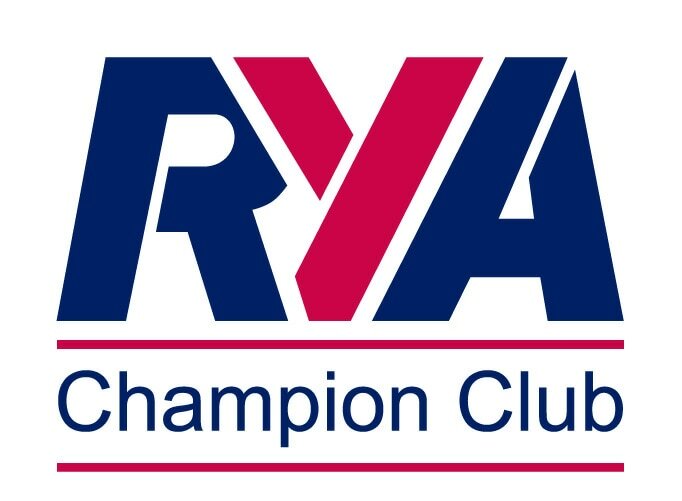 Opportunities with WYSA include joining the Friday Improver Club Junior Gyber training (RYA stage 4 and seamanship skills), Racing Club (from beginner to experienced racers) and those who would like to develop their Seamanship Skills, leading on to RYA Instructor training. Training takes place on Tuesday 4.30-6.30pm (Racing Club), Friday 4.30-6.30pm (Improvers Club) with some weekend training. Sessions run from April to October. To take part in WYSA sessions, sailors must be members of WYSA, through WebCollect with membership costing £5 per sailor from 1st January to 31 December each year. Look at the benefits of becoming a member of WYSA by reading the information page “Why join WYSA (Worcestershire Youth Sailing Association)”.